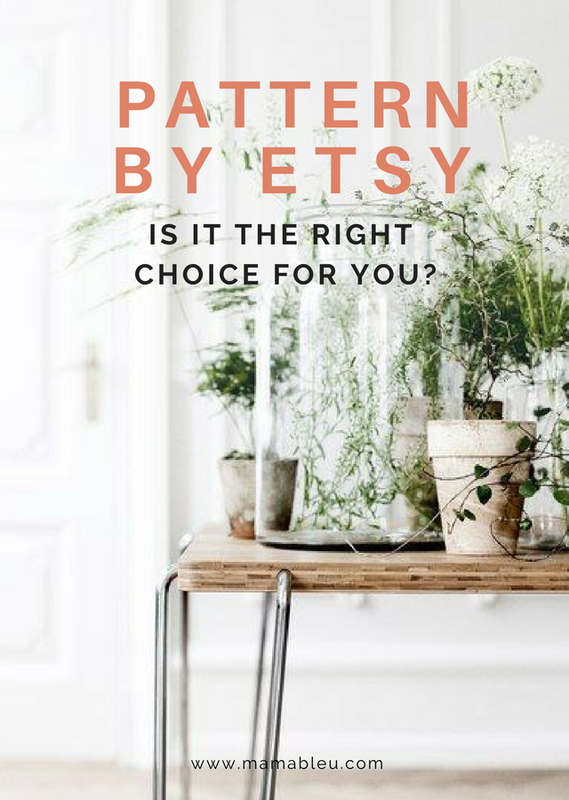 Pattern By Etsy - Is it a Good Choice for You? Pattern is a new seller service offered by Etsy for shop owners who are looking for an easy way to create your own website. 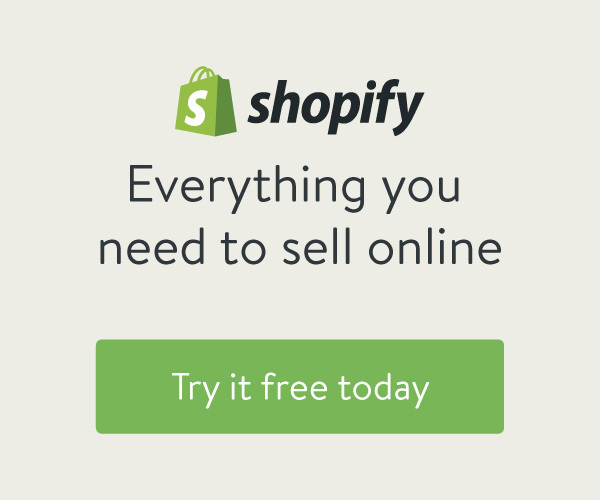 It’s an Etsy powered e-commerce shop builder that gives you the option to click a couple of buttons and have your own website set up in about 10 minutes. 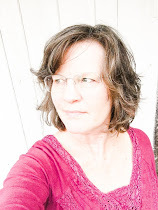 Is it a good choice for you? That’s what I’m going to discuss today. Although this platform is very new there is enough information available now to help you consider whether Pattern is the best option for you as a e-commerce website.